Customers, Technology • Comments Off on Why can’t Australia? 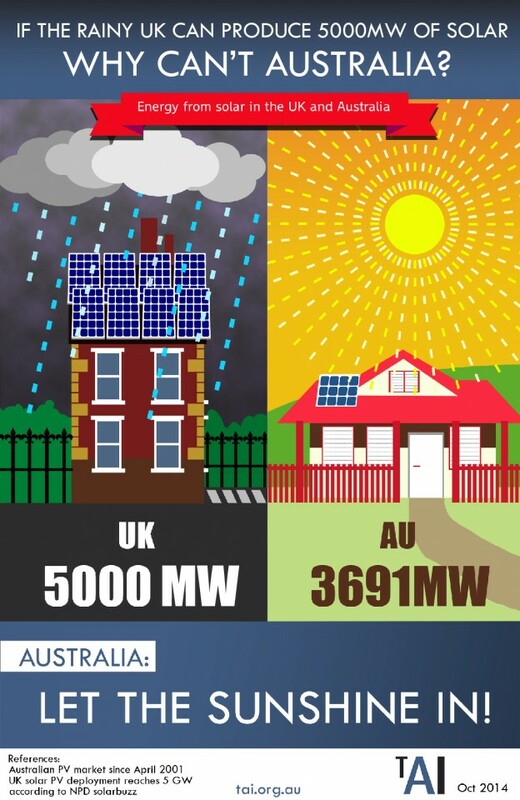 If the rainy UK can produce 5000MW of solar… Why can’t Australia? » Customers, Technology » Why can’t Australia?